Premium architectural doors offering a unique blend of technology and craftsmanship. Tru-Stile doors can unify the architectural integrity of an overall home design. Tru-Stile doors are made with authentic stile and rail construction. Each door is made to order with perfectly proportioned components ensuring that every door is architecturally correct regardless of size. 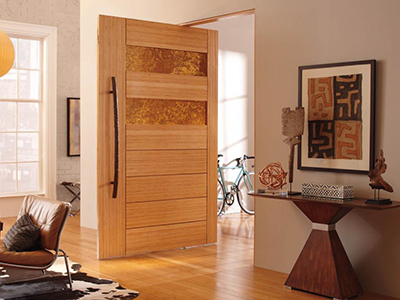 Tru-Stile designs their doors with separate components that fit together precisely to create, crisp, distinct lines. Each door’s precision-engineered profile creates depth and shadow line that enhance its architectural setting, rather than simply filling an opening. Tru-Stile boasts over 400 door style that are available in ANY size, 19 wood species, 66 panel and sticking profiles and 64 material insert options. 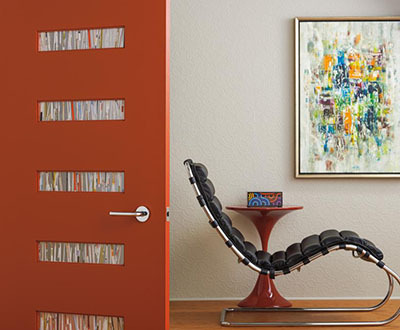 Tru-Stile pioneered the use of MDF (medium density fiberboard) for interior doors. 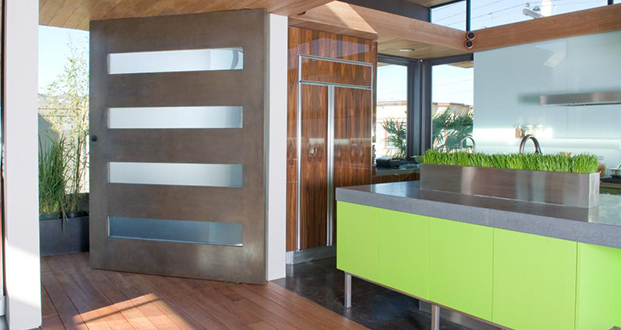 MDF is engineered from recycled wood fiber and is the green choice for painted doors. Our super-refined MDF is smooth and consistent for a perfect paint finish. Tru-Stile offers the broadest selection of wood species on the market. 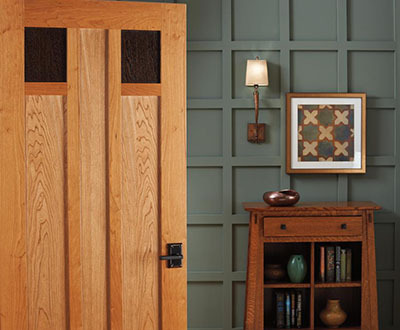 Our doors are made of hand-selected wood of the highest quality. 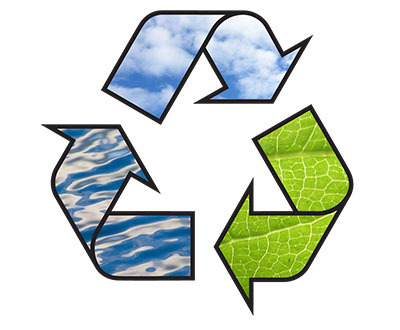 All wood species are available FSC® certified which ensures responsible forestry.